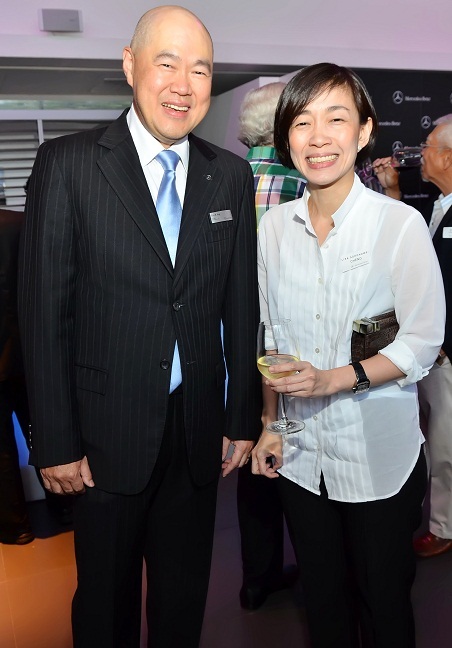 CATS Motors, the Philippines’ premier luxury brand vehicle importer, recently celebrated its twenty-year anniversary in partnership with Mercedes-Benz with two unique milestones: the launch of the new Mercedes-Benz flagship showroom and the arrival of the new and legendary Mercedes-Benz SL Roadster. With these two ultimate symbols of the evolution of Mercedes-Benz in the local market, CATS Motors showcases not only the strength of its heritage but also its stance towards an even more robust future. 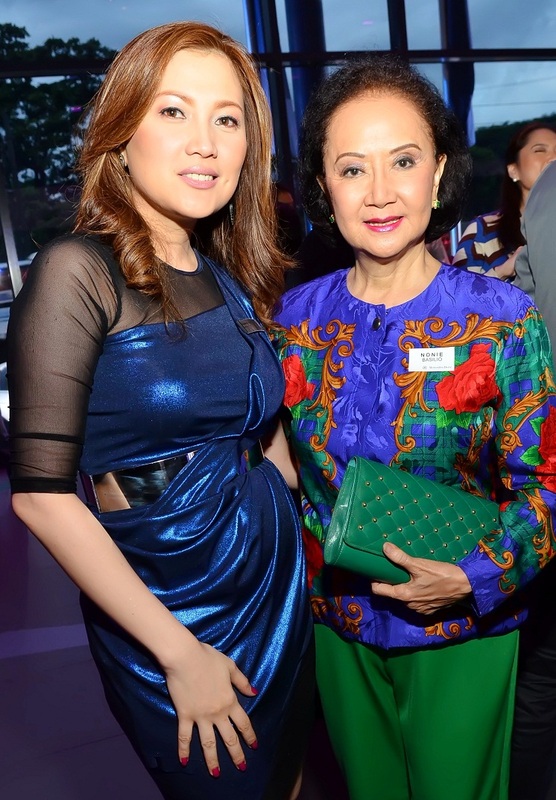 Click below to see photos of who else attended this successful anniversary party.